Want a whole lotta love? Moonstone can transform every Lover-dream into a reality so, hug a moonstone if you’re feeling low RIGHT NOW! 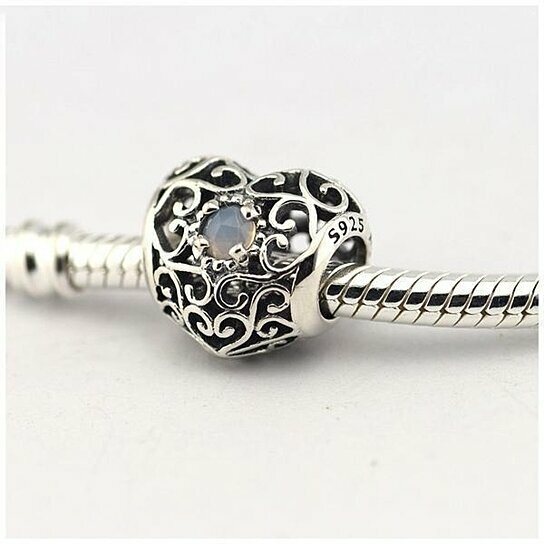 A traditional wedding gift, moonstone is believed to unite estranged lovers too! The best story about moonstone is how it brought a pair of college sweethearts together after 10 years of being separated and hunting for love. Moonstone is a Mother Crystal that brings balance to your mind and emotions. A traditional stone that cures insomnia to paranoia, loneliness and depression, moonstone is an all-rounder crystal for those rowing past heartaches. Next time you’re feeling drained of love, program the moonstone with your Sacral or Crown Chakras to attract your true love! Get this moonstone and save your #LoveLife NOW!